We can go weeks without finding a new song that stands as our Song of the Week. But at other times it couldn’t be any easier. Take this week for example. 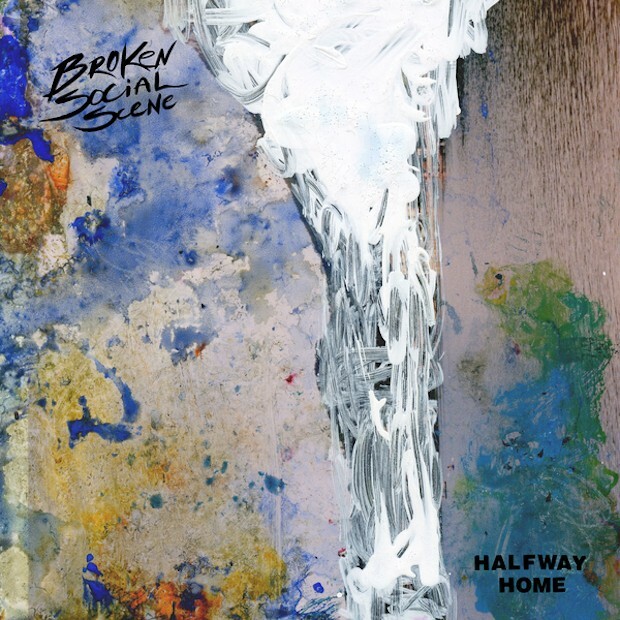 Broken Social Scene delivered a masterful new song entitled Halfway Home from their first new album (release date unknown) in seven years. The song is a quintessential BSS anthem, but the band doesn’t just sit on their laurels here. They’ve elevated their songwriting, performing and production games to new levels. Halfway Home is easily our Song of the Week.